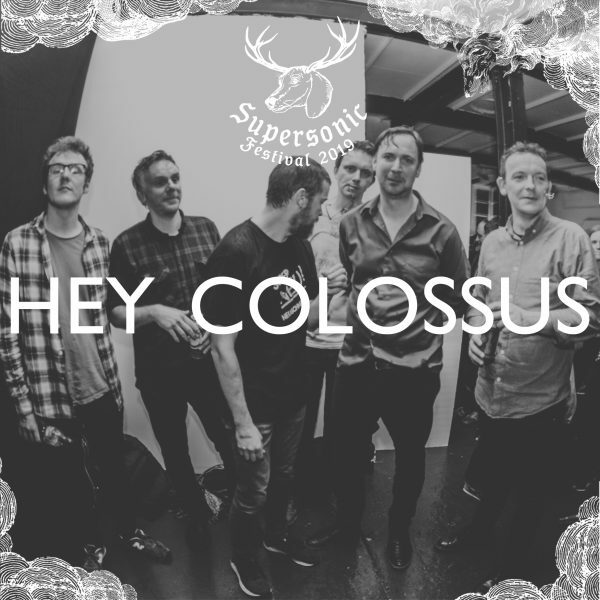 Hey Colossus, are a six-piece who’ve long specialised in concocting an unholy racket. Forging a completely idiosyncratic combination of power, control, tenderness, miscontrol and more power, active since 2003, the band acutely channels the best of your record collections and spit it back out into some quite astonishing shows and releases. Their new release titled “Four Bibles” is the band’s twelfth album (out May 17th 2019, via Alter Records). 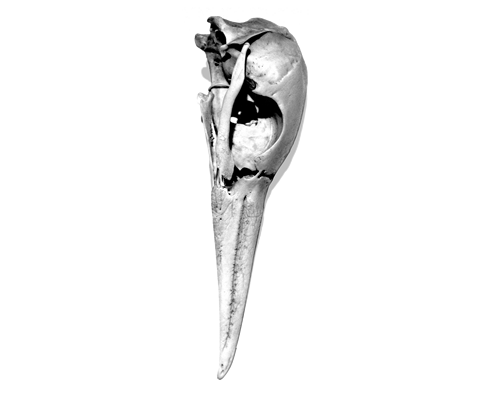 Recorded in Somerset, this release is more direct, more attack, more dynamic, more surprising. 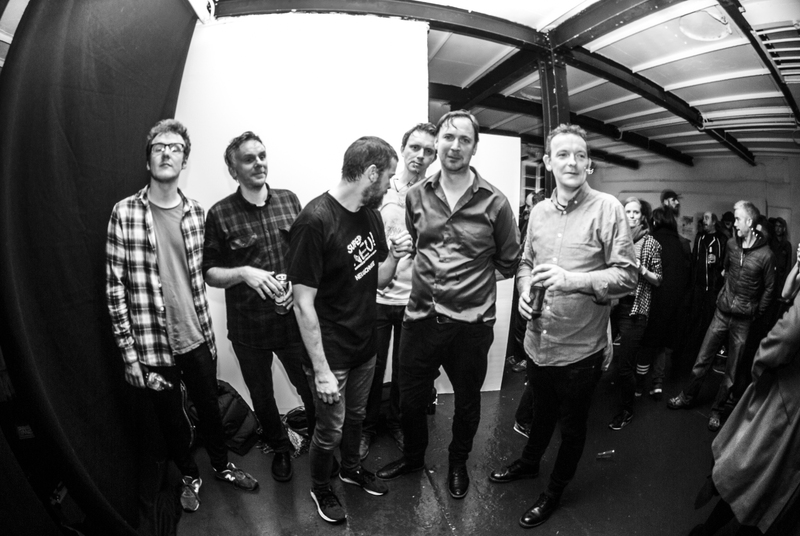 Guesting on the album is Daniel O’Sullivan from Grumbling Fur/This Is Not This Heat. 2019 is a big year for this band.